Amid the tragic events in Paris yesterday, international cartoonists and illustrators offered messages of hope on social media, sharing powerful tributes to the victims of the terrorist attack on the satirical French publication Charlie Hebdo, which left 12 dead. 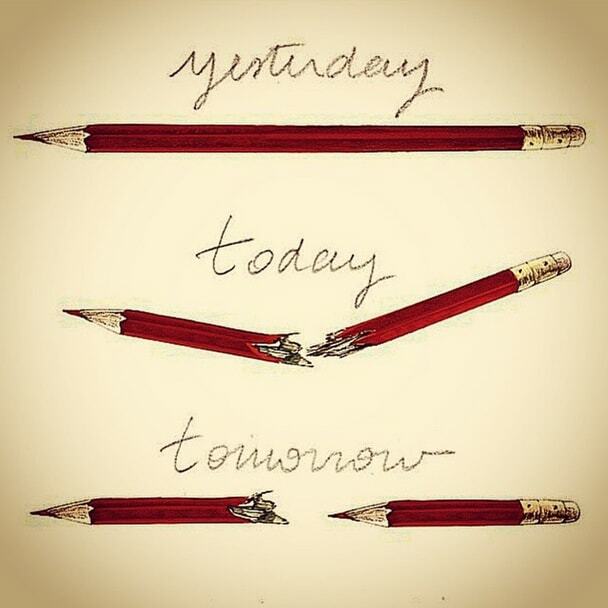 Joining the ranks of the outraged artist community, the @banksy Instagram account posted an illustration of today&apos;s broken pencil turned into two writing implements in the future. While the image offers a beacon of hope in the wake of disaster, the @banksy Instagram account, however, is not run by the notorious British street artist. Additionally, the drawing posted is not a Banksy original. 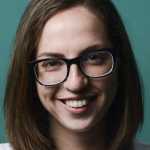 According to Mashable, it was created by Lucille Clerc, a graphic designer and illustrator who is based in London. Clerc posted the image on social media last night. This is far from the first time imposters have won viral attention for using Banksy&apos;s name. A fake Banksy Twitter account consistently posts cryptic messages that, like declarations from a fortune teller, are vague enough to be believable. At one point, the minds behind this account tried to make a few bucks by selling Banksy T-shirts online. Banksy is also privileged to a fake Instagram account (which was previously verified), and his name has been used as false marketing for fake prints, a fake T-shirt collaboration with street artist BNE, and a fake artist&apos;s residency in Paris. Even though the @banksy Instagram account doesn&apos;t come from the anonymous artist himself, the message of its Charlie Hebdo post is a true one. After the Paris attacks, artists took up their pens, pencils, and brushes in defiance, replacing the dozen fallen victims with the voices of many more.